Register Log In AmbergrisCaye.com Home Forums Ambergris Caye The river is a NO WAKE ZONE !! Guides , boaters , and especially jet skiers!! 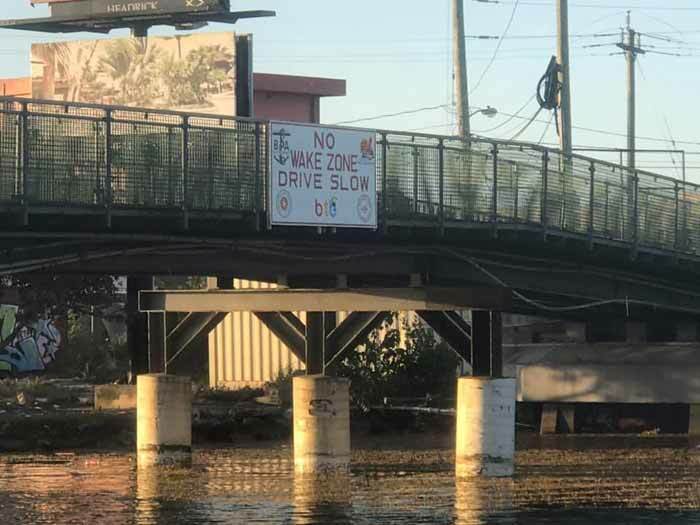 By order of Belize Port Authorities and San Pedro Town Council the river is a NO WAKE ZONE !! Please GO SLOW especially beside our newly renovated Boca Del Río beach and park !! The river has tons of swimmers - especially children. People must obey the no wake zones for so many safety reasons. Boats for the most part are being respectful but the jet skis continue to think that the rules don't apply to them - just like bike riders on the road.